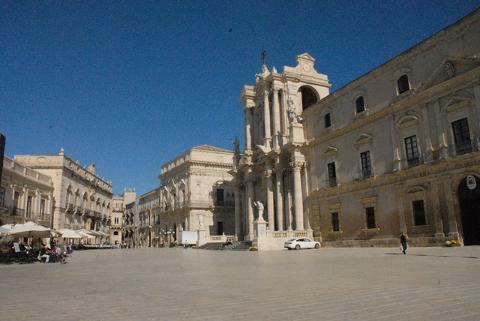 Today you are greeted at Catania port and driven to Siracusa that belongs to the Unesco heritage. 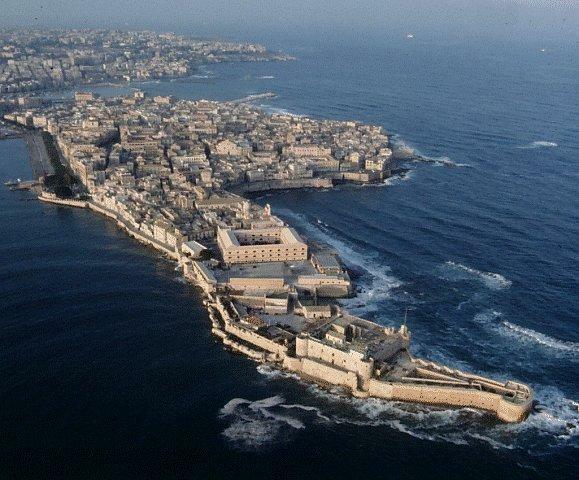 Siracusa was founded by colonists from Cornith in 735 B.C. and once the most important competitor to Athens. On arrival stroll through the streets of Ortygia Island, the heart of the city center. 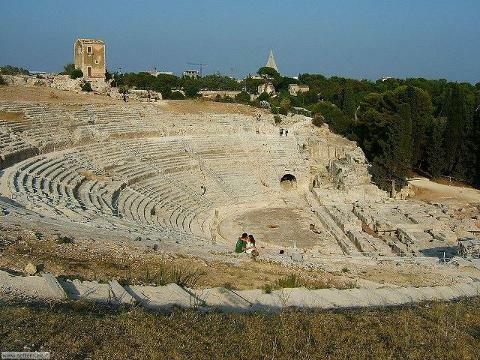 This afternoon visit through the Archaeological Park highlights the Greek Theatre, the Roman Amphitheatre and the Paradise Quarry. Later drive back to Catania port. This excursion doesn't include Licensed Local Guide.